It may take a bit to get a reply. When you do, you will be asked if you are 18 years old or older. Reply back with Y or N for your answer. Follow the rest of the instructions when you get a reply. This process may require a few texts. See my post for the last text offer from MaryKay —> HERE. The same general instructions are in that post. Disclaimer: This is not a paid or sponsored post. I like to share offers/samples that I sign up for myself. I always check them out first and only post offers/samples that are legit or appear to be legit to the best of my ability. I cannot guarantee them as they do not come from me. 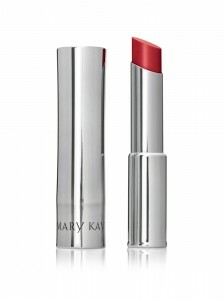 However, I have received two Lipsticks from MaryKay through the same kind of text offer previous to this one without any problems. Sign up at your own responsibility.